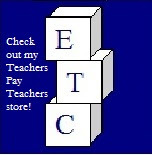 TeachingHeart is a website with links to well over 50 scripts for transitional readers. There are some well known classics such as "Casey at Bat" and Rumplestiltskin. But, there are also many, many more to explore that relate to a range of topic and themes. There are scripts for Christmas, Earth day, animals and more. This site is definitely worth checking out! Readers Theater All Year has scripts for just about every holiday. Most of the scripts come with approximate grade levels so you can quickly search based on theme and readability. 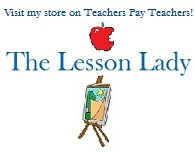 Finally, don't forget about TeachersPayTeachers. If you do a search for free plays and scripts, you will find a number of quality resources to download. The play's the thing to catch the interest of your students!! Check these sites out today.